Set between Palazzo dei Diamanti and the Botanic Gardens of Ferrara University, Avanguardia Suite is in the heart of Ferrara, a UNESCO World Heritage Site. It offers elegant suites with unique designs. Every suite is different and features a combination of modern décor and antiques. Each one is air conditioned and includes free Wi-Fi and a flat-screen TV. Guests receive a free bottle of Prosecco sparkling wine upon arrival. Avanguardia Suite Ferrara serves a sweet Italian breakfast each morning. Staff are always happy to provide tourist information and recommendations on the best places to eat and drink. 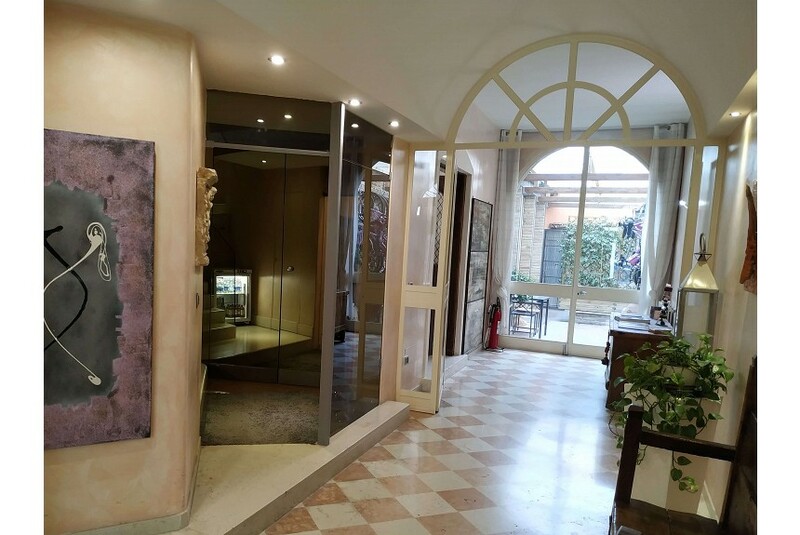 This luxurious property is 5 minutes' walk from Ferrara Cathedral and Castello Estense. The city's ancient walls, the Mura degli Angeli, are just a few steps away. This is our guests' favourite part of Ferrara, according to independent reviews.